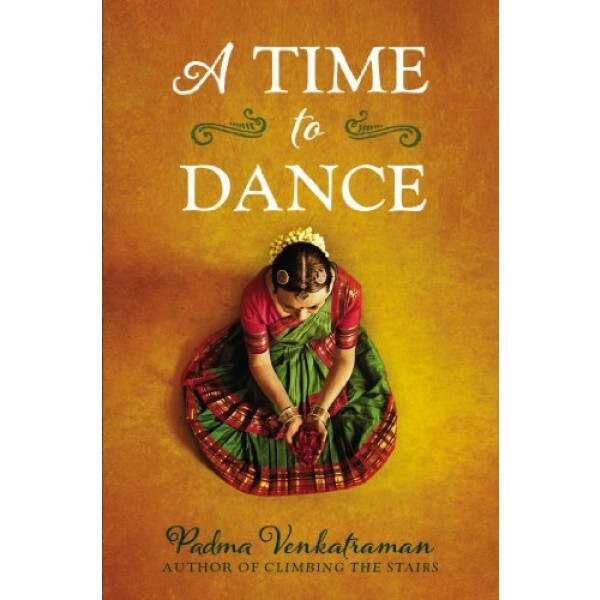 Veda, a classical dance prodigy in India, lives and breathes dance — so when an accident leaves her a below-knee amputee, her dreams are shattered. For a girl who's grown used to receiving applause for her dance prowess and flexibility, adjusting to a prosthetic leg is painful and humbling. But Veda refuses to let her disability rob her of her dreams, and she starts all over again, taking beginner classes with the youngest dancers. Then Veda meets Govinda, a young man who approaches dance as a spiritual pursuit. As their relationship deepens, Veda reconnects with the world around her, and begins to discover who she is and what dance truly means to her. 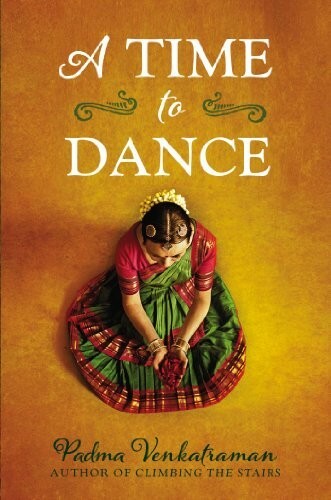 Padma Venkatramana's inspiring story of a young girl's struggle to regain her passion and find a new peace is told lyrically through verse that captures the beauty and mystery of India and the ancient bharatanatyam dance form. This is a stunning novel about spiritual awakening, the power of art, and above all, the courage and resilience of the human spirit.